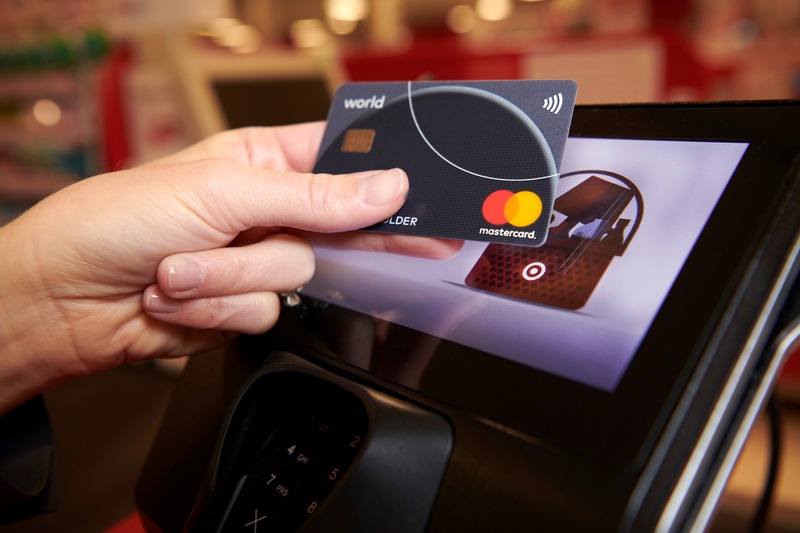 Mastercard announced its contactless cards soon will be accepted at Target stores, giving shoppers the ability to tap to pay. Cardholders using a contactless Mastercard will tap their card on the reader screen to pay and head on their way. The contactless cards and devices contain an embedded chip and a radio frequency (RFID) antenna that provide a wireless link with the contactless reader. When the card or device is tapped against the reader, information is transmitted in a highly secure manner within a fraction of a second. Contactless momentum is growing in the US, where 95% of all new checkout terminals are contactless-ready, delivering the best combination of convenience and security at the point-of-sale. Large and small banks have committed to issuing millions of cards with the capability to tap to pay in 2019.